2001. 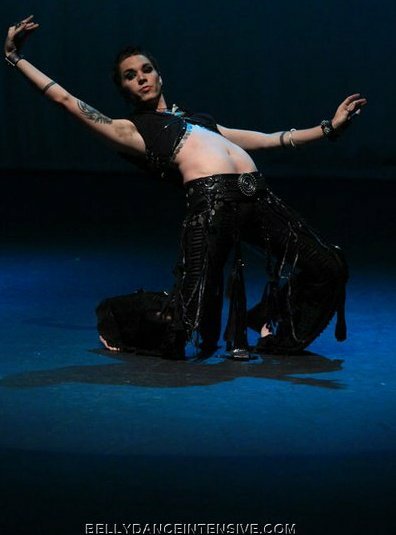 Powerful motivation drove him to every class, and festival performance possible, eventually leading him to branch off to form his own troupe – Isidis – and win the Ultimate Troupe Competition at Hips of Fury 2005. His passion and confidence made him a perfect match for Atash Maya when he moved to San Diego in 2005. Here he has mastered brilliant fire performance, American Tribal Style, and fusing Tribal with dance forms as varied as Indian Classical, Hip-Hop, Jazz, Breakdance, Salsa, Modern, and Pop Locking. 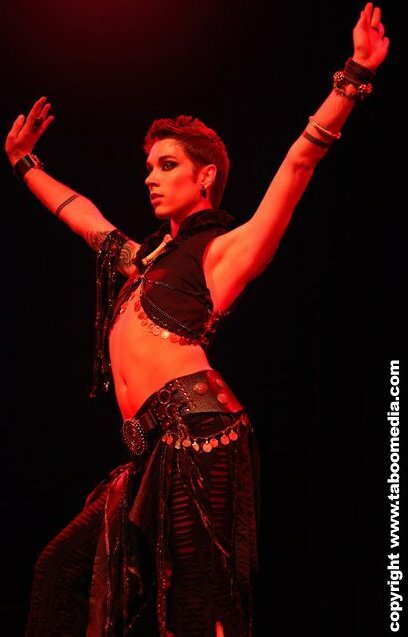 In 2007 he won 1st place in the Arabesque belly dancing competition. Steven is especially intuitive about connecting with students in classes and workshops, making sure they really grasp each lesson. His unconventional thinking shines through in his teaching, encouraging everyone to try a new perspective. 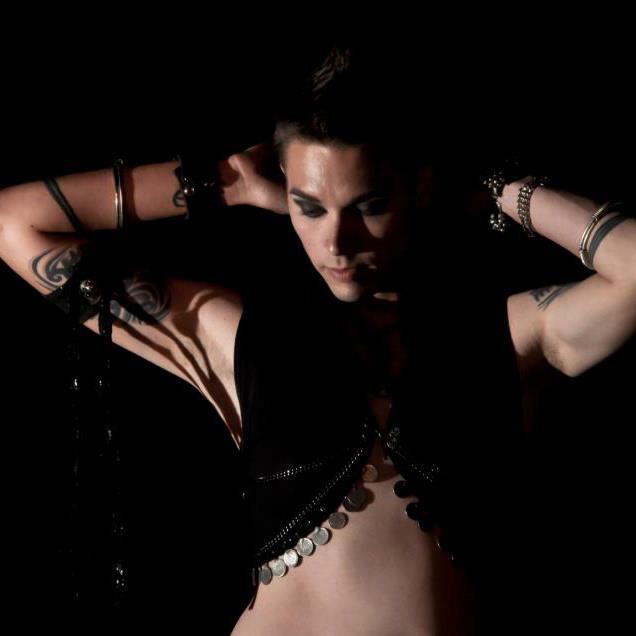 Whether you study with him or see him perform, you will agree with those who have dubbed him otherworldly and “the most beautiful boy in bellydance”. Since then, Steven has traveled internationally teaching and performing in Europe. He is an acclaimed international super star. In 2009 two performance DVD’s featuring Steven and Atash Maya have been released and in 2010 you can expect to see one or two instructional DVD’s.